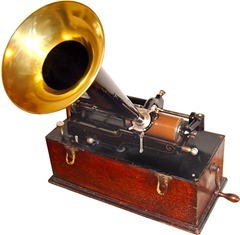 There are many old cylinder recordings you can listen to online. Some are100 years old, so the quality varies. 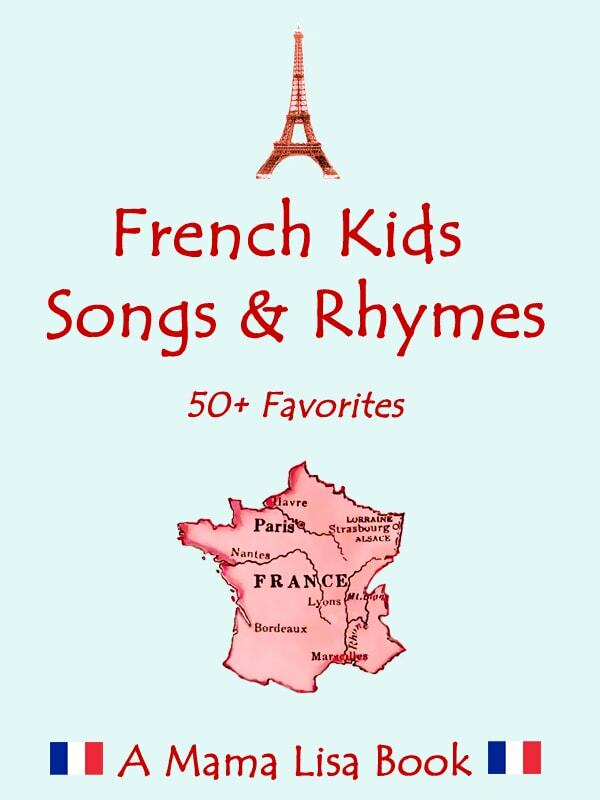 Les pages de l’Archéophone (in French and English – click on appropriate flag for the language). Photo: "Edison Phonograph" by Norman Bruderhofer, c.c. Many thanks to Monique Palomares for sharing these links with us! 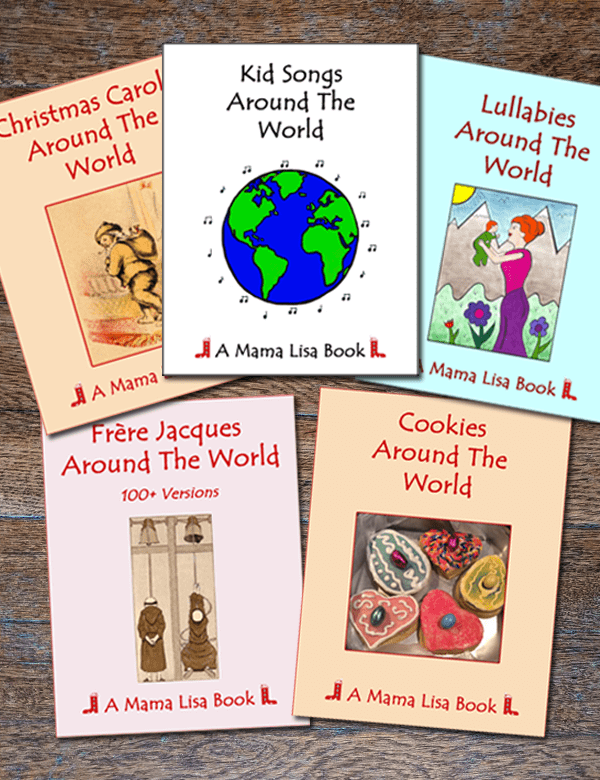 Monique works with me on the French and Spanish versions of Mama Lisa’s World. This article was posted on Monday, November 30th, 2015 at 8:22 pm	and is filed under Canada, Countries & Cultures, England, English, France, French, Languages, People, Recordings, Recordings of Songs, Thomas Edison, USA. You can follow any responses to this entry through the RSS 2.0 feed. You can leave a response, or trackback from your own site. An adventure . . . . . What fun! << Does Anyone Know an Italian Rhyme that Starts with "Si taci"?